What is the difference between a control damper and a balancing damper? Can they be used for the same purpose? Most people focus mainly on the air conditioning part of an HVAC system, but they do more than condition air. HVAC systems circulate air through the connected duct work and maintain adequate air pressure throughout the building. In larger structures, like office buildings, HVAC systems must pass air across great distances to heat and cool interior spaces. These systems need more parts than duct work and an air unit alone. Many HVAC systems require control dampers and balancing dampers to regulate airflow. Each type of damper performs a specific task within the system. However, it can be difficult to tell which damper does which task. Control dampers and balancing dampers share similarities that make it difficult to tell them apart. Both types have a similar design: they have multiple blades with a rectangular frame or a single blade within a round frame. Control and balancing dampers can also accept the same accessories, like an extended jackshaft for easy installation or an actuator to automate the damper’s blade movement. In a sense, both types of damper perform the same actions: balancing dampers and control dampers adjust their blades to regulate airflow. 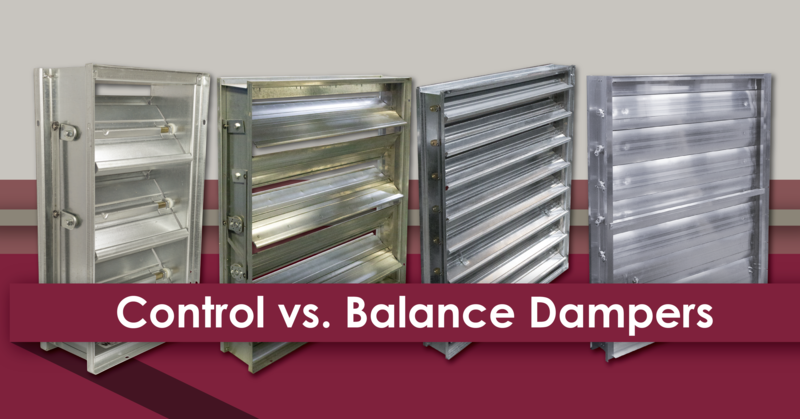 Despite their similarities, control dampers and balancing dampers serve different purposes. 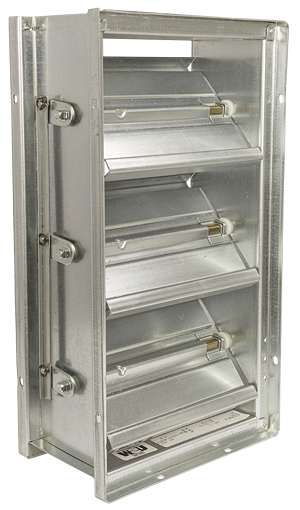 Control dampers regulate airflow through duct work by opening and closing their blades. This simple action can serve many purposes, such as directing airflow to a specific part of the building or for mixing hot and cold air streams for air conditioning. Control dampers open and close constantly throughout the day. They ensure that every room in the building has fresh air, conditioned to the right temperature. A control damper’s blades are not fully adjustable to any angle. They can only operate in two positions: with the damper fully opened or fully closed. This is the primary difference between control dampers and balancing dampers. This difference dictates how each damper operates and its intended uses. Balancing dampers regulate the air pressure through duct work, ensuring connected rooms are balanced. A room with too much or too little air pressure can cause problems, such as slamming doors or random drafts of air. Pressure imbalances can also make it difficult to heat and cool a room: the system must work harder to provide the same amount of cooling or heating to each room. This can lead to hot and cold spots in a room, which receive minimal air conditioning. A pressure imbalance, even a small one, can cost you big bucks in the long run with higher operating costs and more frequent maintenance on an overworked system. It's important to have balanced air pressure throughout your building. Balancing dampers alleviate pressure imbalances by adjusting their blades to the correct angle. Technicians check the air pressure in the room as they adjust the blades. Once the correct pressure is found, the blades are locked in place. If air conditions change, the blades can be unlocked and re-positioned to adjust air pressure. Typically, balancing damper blades will always remain in the same position. HVAC systems will require both balancing and control dampers throughout their duct work, to regulate airflow and maintain air pressure for the entire building. 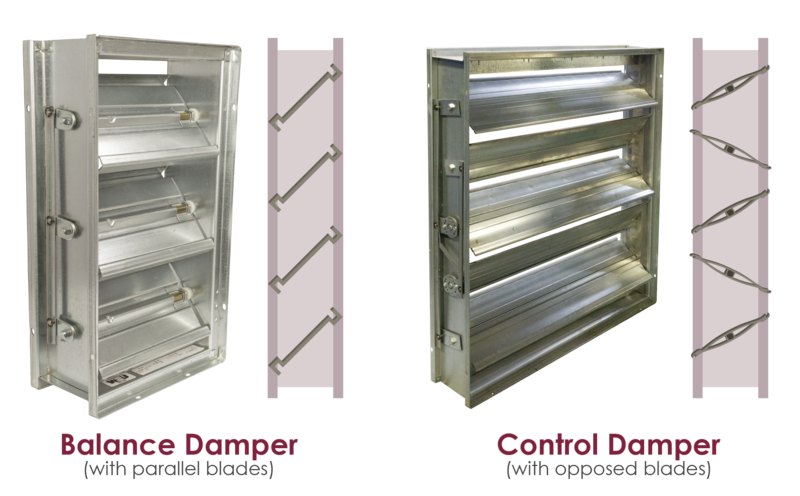 Its important to know the difference between these two types of dampers. Balancing dampers don't open and close on a regular basis, so they won’t work as a control damper. A balancing damper's blade action is not designed to direct airflow, but to maintain a specific angle to regulate air pressure. Control dampers cannot adjust their blades to a specific angle, making them incapable of balancing air pressure. 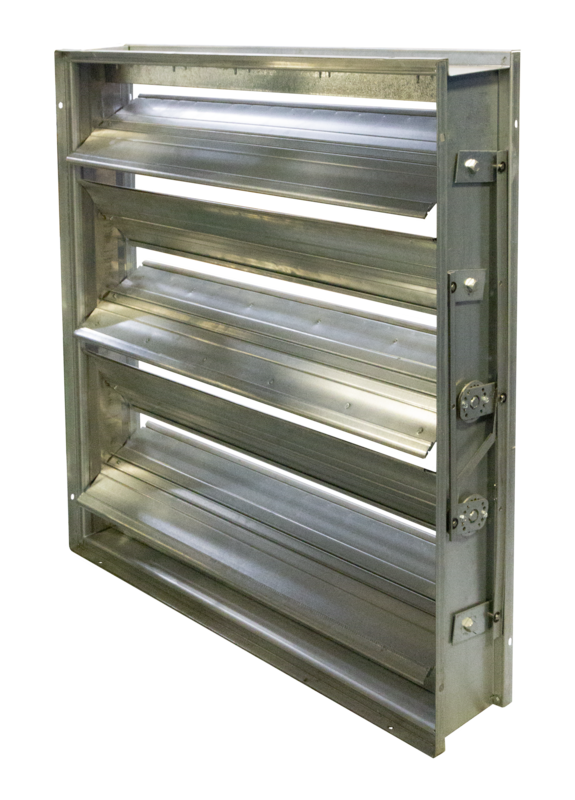 A control damper is best used to direct airflow through the HVAC system. For the most efficient HVAC system, you need the right dampers for the right application. Our UL Damper course, Fire & Smoke Protection with Life Safety Dampers, goes over all of the basic stats, terms, and principles involved in choosing UL-rated dampers for your passive fire protection system. This course provides continuing education credits for a variety of institutions, including ASHRAE's PDUs. Learn the basics of UL dampers and earn credit, at your own pace. 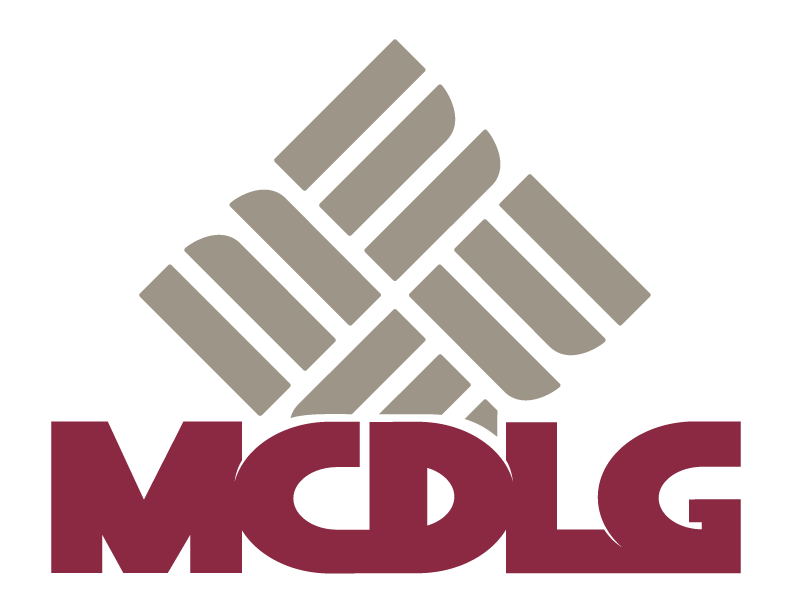 Visit the MCDLG course page on AECDaily.com today!